It’s much easier to make physical activity a priority if you’ve set aside a specific time every day that’s dedicated to moving your body. If it’s not possible to set aside a full hour a day, break the sixty minutes into smaller chunks. For example, schedule time for kids to run or play outside right after school, on a homework break, and before dinner. Even adults prefer having exercise buddies to working out alone. Kids are not different. 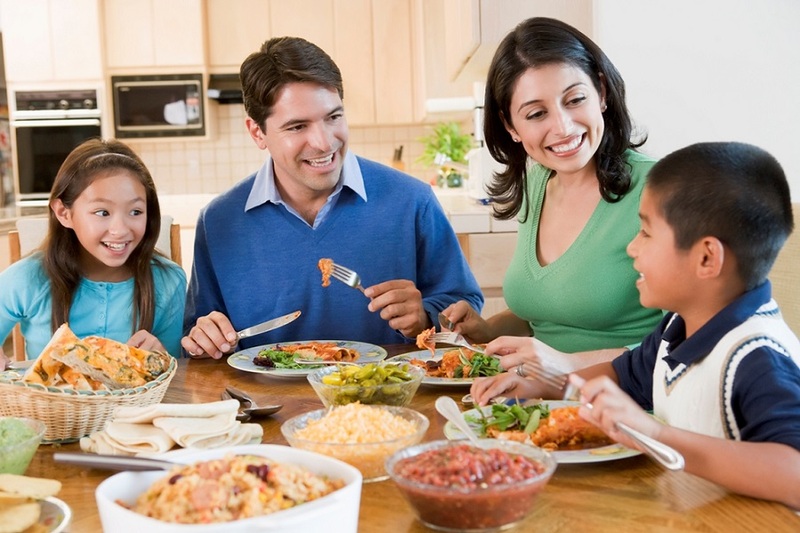 Try to find organized or unorganized physical activities your child can do with other family members or friends. Consider joining a youth soccer or t-ball team or have the neighborhood kids over for an hour of unorganized outdoor play. Make physical activity a part of your daily routine. Create a sticker chart or mark a time for physical activity on your calendar every day. Each day your child hits their hour of activity, let them add a sticker to the chart or a checkmark on the calendar. When they have a whole week completed, reward them by letting them choose a fun activity to do over the weekend. Maybe they can chose between a few active choices like going to play on the jungle gym or having a family soccer game in the backyard. There are plenty of possibilities! Kids love spending time outside. There’s so much sensory information for them to take in! As often as you can, have children play outdoors. 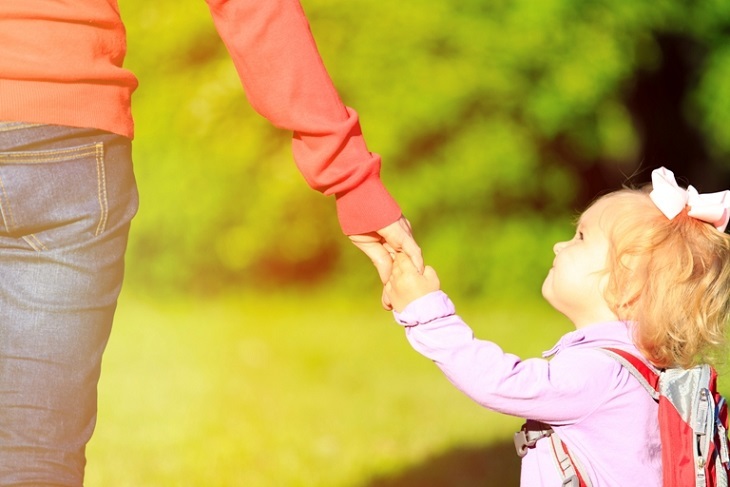 Find time to take walks around the neighborhood, visit parks, or play in the backyard. 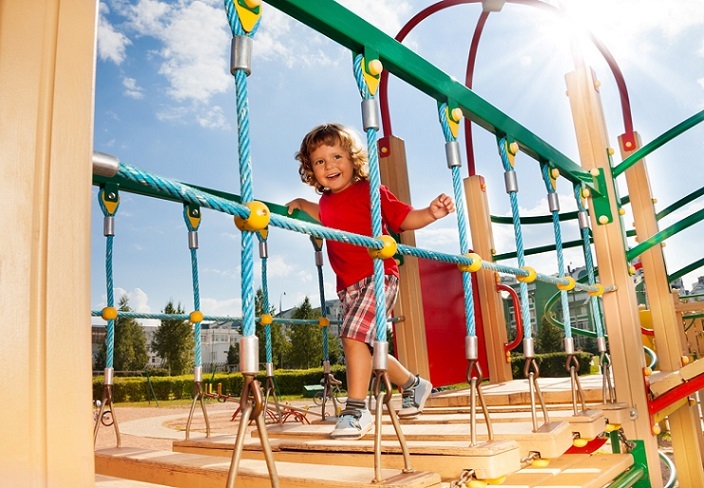 Playing outside gives kids the chance to run, climb on jungle gyms, which strengthens all their muscles and can help improve coordination. Encourage kids to move by playing “Simon Says.” Make your game very active by telling them “Simon says touch your toys” or “Simon says hop one your right foot five times.” Take turns being Simon and calling out the directions. This game not only gets them moving and improves mobility, it also helps kids practice taking turns, listening, and following rules and directions. 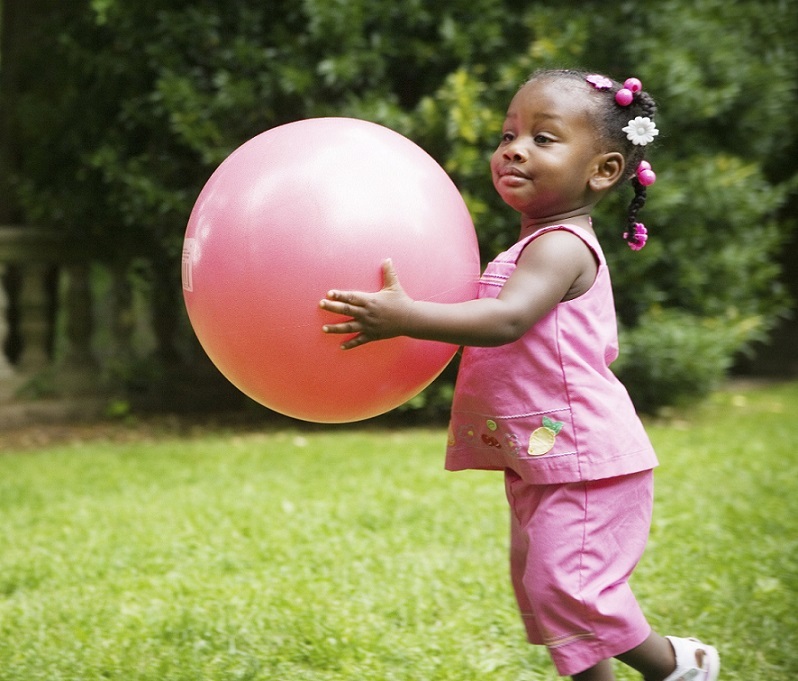 Children need to play with a variety of toys, but make sure toys that encourage physical activity are easy to get to. Have plenty of balls, jump ropes, scooters, and bikes available. If an activity is too hard, kids can become frustrated. Make sure you’re doing age appropriate physical activity with your child. Two and three year olds can practice jumping. Four year olds can practice animal walks (check out these 13 animal walks to help gross motor development). 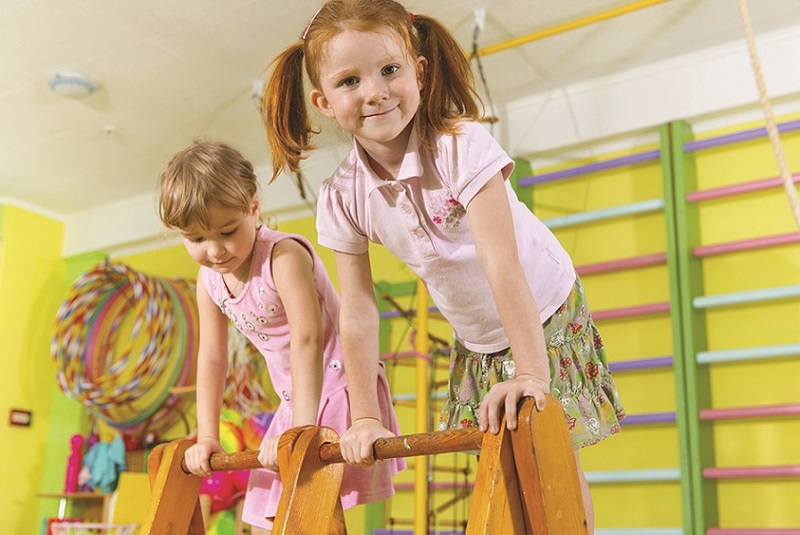 To improve coordination, turn animal walking and jumping into a game by seeing how quickly kids can go from doing flamingo jumps, to bear walks to crab walks. Five year olds are ready to try jumping jacks and skipping. Kids are always watching you. They love to imitate you too. 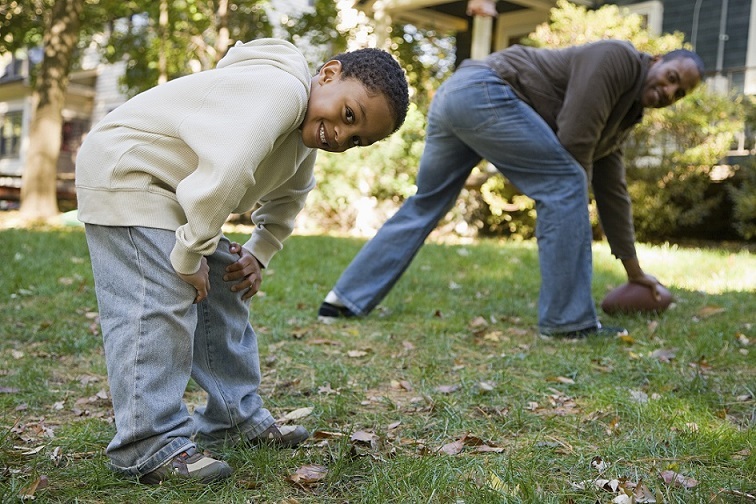 If you’re excited about fitness and set aside time to be active, your child will want to do it to. Modeling an active lifestyle is just as important as making sure your child has one hour of exercise per day. Whenever possible, leave extra time to get to activities that are close by. Next time you’re headed to the park, leave a few minutes early and walk instead of drive. It’s a simple way to squeeze in more active minutes during the day. Get kids excited about moving! Talk to them about how good exercising makes you feel, how it keeps people healthy, and how much fun it is. Also talk about nutrition and how healthy food choices give us the energy we needs to move and run around. 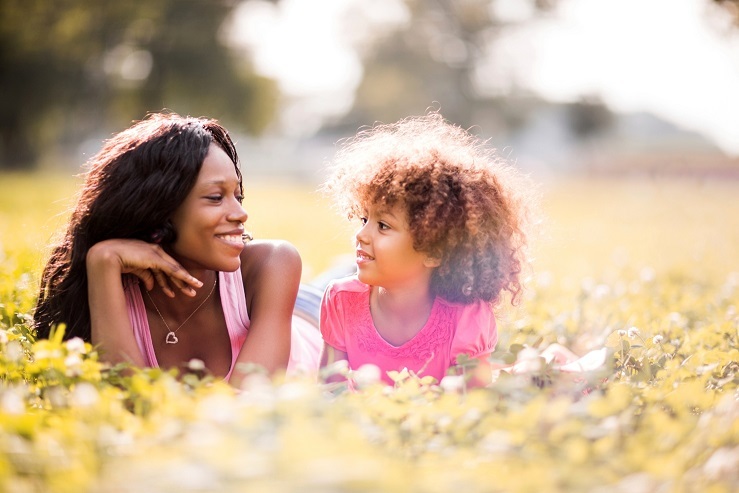 After playing at the park or finishing sports practice, ask kids what they liked best about the experience and what they’re looking forward to doing next time. 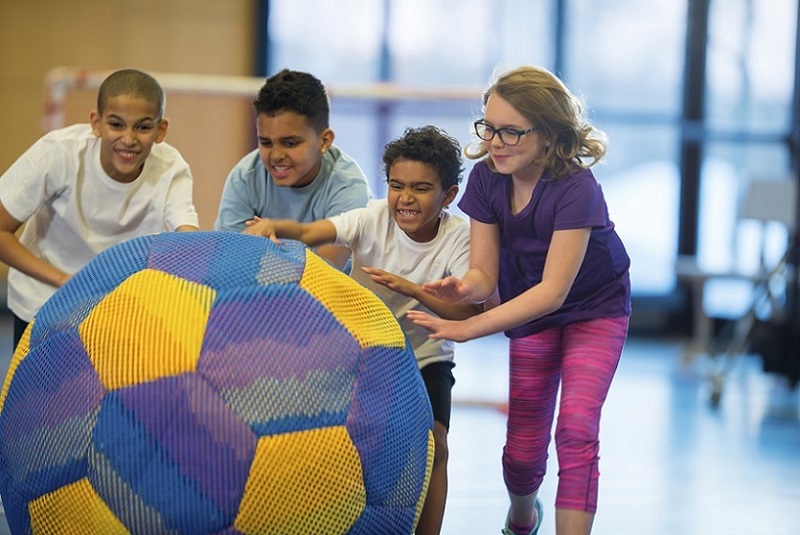 Putting a positive spin on physical activity encourages them to keep participating! 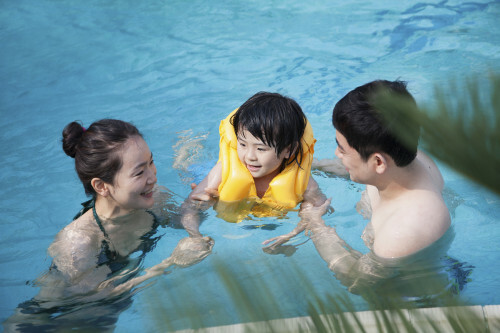 The activities are really very simple and very helpful when developing your little one. We also try to do various exercises and here I found more new ideas. Thanks! 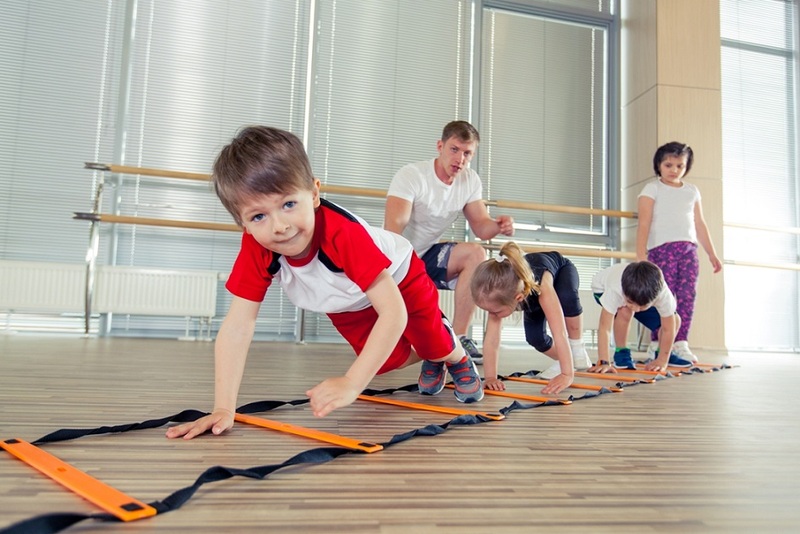 Getting kids to move is the best and healthiest thing any one can do for a child. Playing Simon says is all toddlers favorite all time game and playing outside with balls, climbing on the jungle gym, playing in the dirt, picking flowers are just great things for kids to learn life lessons. Next Next post: How Can New Dads Bond with Baby?